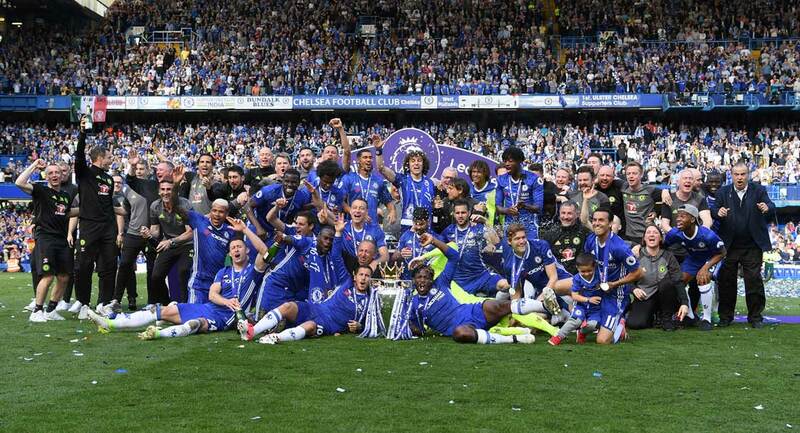 Things had been going so right for Chelsea fans before today. Already in the FA Cup final, on the brink of the European Cup semi-finals and winning games in the league. The next thing you know Chris Sutton will start scoring goals. But this game was always going to be low key with the trip to Barcelona looming next week. In fact the first half was a complete non event as the players clearly had their minds on Tuesday’s game. It took a penalty to bring this match to life and the Wednesday fans were furious that de Goey escaped with just a yellow card for his foul. Wednesday scored from the spot but Chelsea fought back. Weah hit the woodwork twice in quick succession and Poyet also went close but that was it. 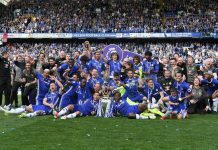 The Blues failed to create any more chances and the defeat means that they only have one chance of getting back into the Champions League next season – winning it this season. On this form that is about as likely as Chris Sutton scoring a hat-trick in Barcelona.